When your air conditioner stops working during the sweltering summer heat, it can quickly become unbearable. That’s why Certified Mechanical is here to provide you with a quick, affordable solution you can count on. We make it our duty to see to it that your air conditioning system keeps you cool in the dead of summer. 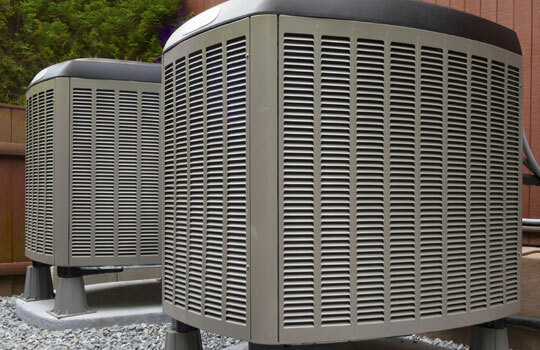 An air conditioner is a complex system, so there are many things that can go wrong – often, at the worst possible time. Don't let the heat keep you up at night. As veterans in the industry we have the experience and know-how to help get your cooling system up and running so you can enjoy the comfort of your home again. Expert Toronto Heating & Air Conditioning specialists. Our team can Fix Fireplaces, Install New Boilers, Install AC Units, Walk In Coolers, Ice Machine Repair, and much more! Contact Us for an Estimate!